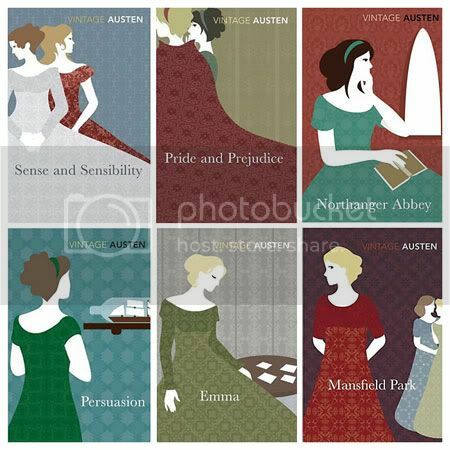 Most of us knew Jane Austen, either through her books or movies. 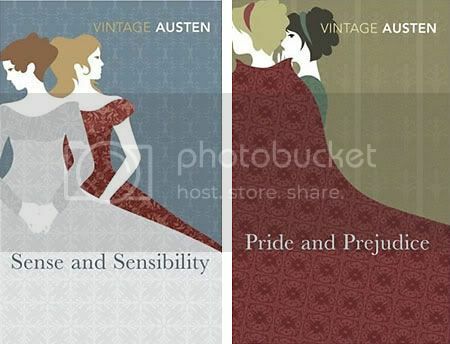 Now we have every reason to own another Jane Austen books with the new release of six titles of Vintage Austen by Random House publisher. 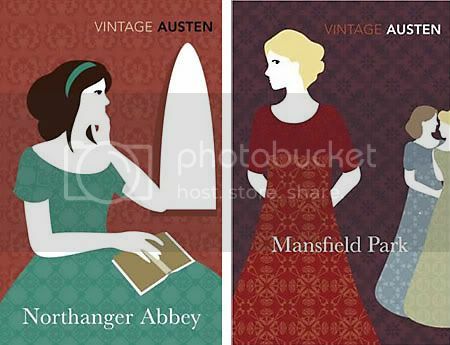 The books cover features wonderful illustrations that are rare to Jane Austen book. 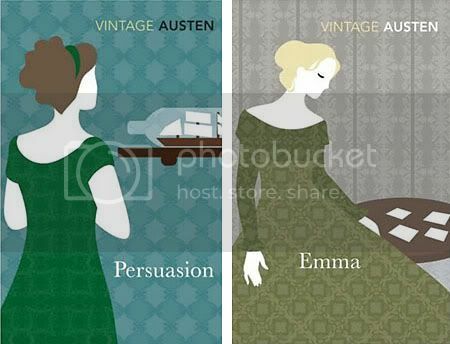 A modern interpretation of Jane Austen's novels? Maybe but sure a nice collection for the bookshelf. Very nice! 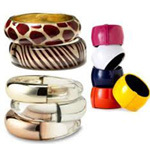 These remind me of Birgit Amadori's work.